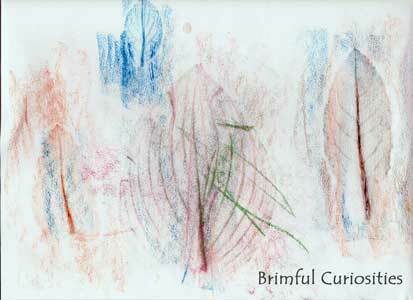 aaah, what pretty leaf rubbings! Was thinking the other day, that I used to do them as a child and that i should give them a go with Red Ted soon... on our next walk, we'll look for some nice leaves!! Thanks for sharing! Great Activity. I wish I had known about the book Who will plant a tree when I was teaching. We did a whole unit on trees and talked about how animals spread seeds. I guess I will have to book mark it for Little Sweets. 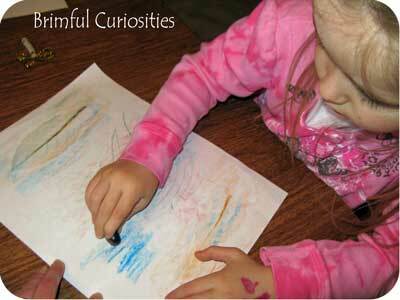 Leaf rubbings are always a great project! The tracings look great! I love Arbor Day. My eldest dd would love that first story--she loves pioneers! Great job with the leaf rubbings. That's such a fun activity! 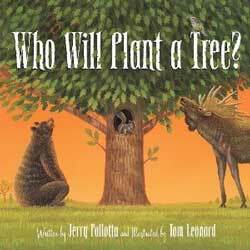 Great list of arbor day related books! What a fun project! And great list of books :) Thank you for sharing! What a fun project! I love rubbings especially nature ones :0) I will have to look for these books they sound great. Thank you for linking up to stART!! The books sound very interesting, especially #2, and I agree - leaf rubbings work great for the theme. How neat it is that you might have several oak trees to replace the one that is gone. The leaf rubbings turned out pretty cool! So sweet! I love all your ideas for incorporating the books into activities, it always gives me great things to do with my kiddos. Thanks for that! 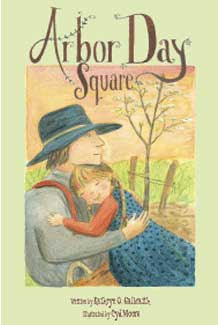 Also, I loved Arbor Day Square as well! Such a great book!